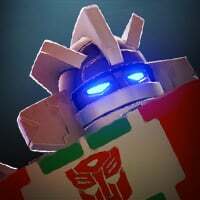 This is the 2nd post I've seen claiming they couldn't sidestep Megatron...maybe a new bug? 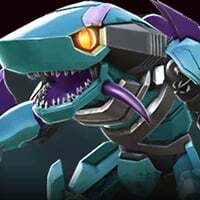 More details- I press to side step an attack but my bot just stood there & got KO by Megatron. Someone in my Alliance had the same problem, I dont think its the mod. Don’t think it’s linked specifically to the jetfire bundle per se but yes control issues are part and parcel of this game. Just think of it as a lag mod.